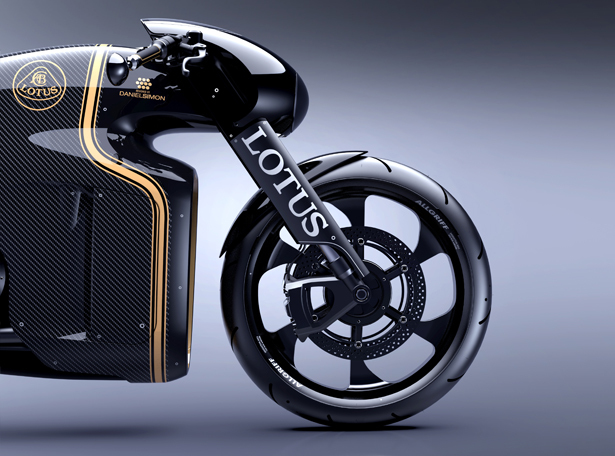 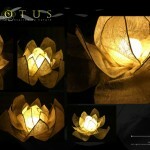 After 2 years of careful planning and intense development, finally Lotus is ready to release its first motorcycle. 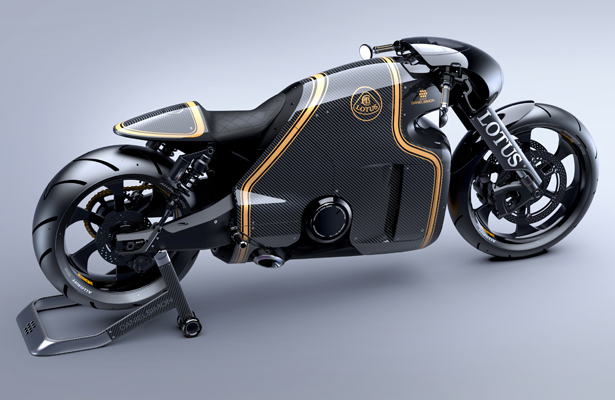 Lotus Motorcycle C-01 is road ready motorbike that features bulky body, the world’s first motorcycle that carries the legendary Lotus trademark, it is road ready for action. 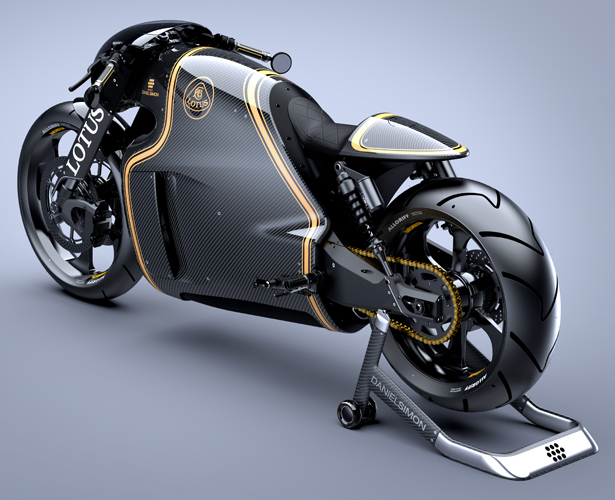 Designed by Daniel Simon and developed by Germany’s Kodewa Performance Motorcycles and tuner Holzer Group, this prototype has earned a green light from Lotus to be produced. 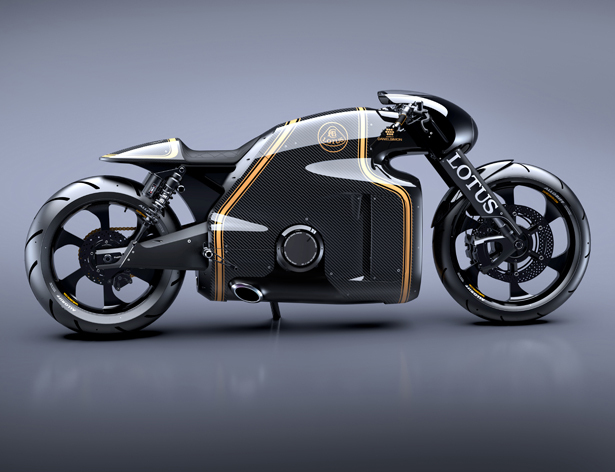 Yes, Lotus group doesn’t design or engineer this motorbike, it’s actually the result of collaboration between Kodewa, lead by Dr Colin Kolles and transportation design guru Daniel Simon. 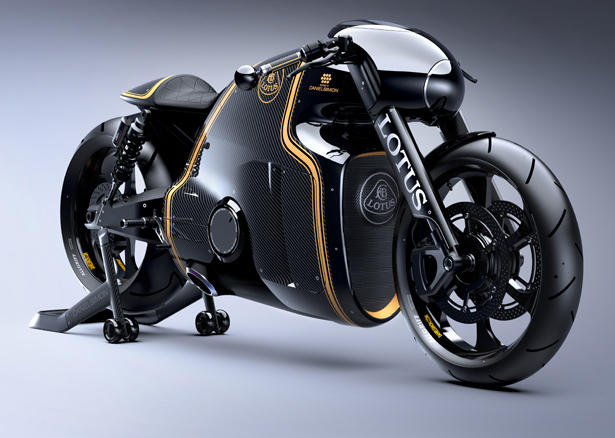 Powered with V-twin engine, Lotus Motorcycle C-01 has a unique body design that integrates carbon fiber, titanium, and aerospace quality steel. 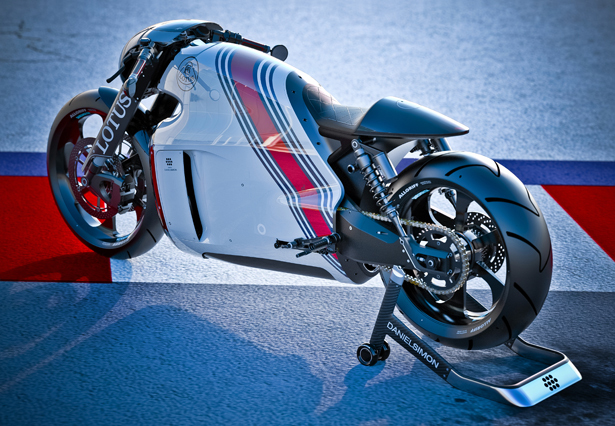 Thanks to the team great motorsport experience, this concept boasts a unique appearance of high performance superbike. 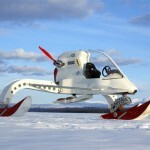 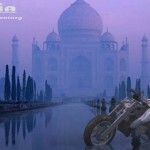 You can also customize this bike, the company provides a customization service which limited only by your imagination. 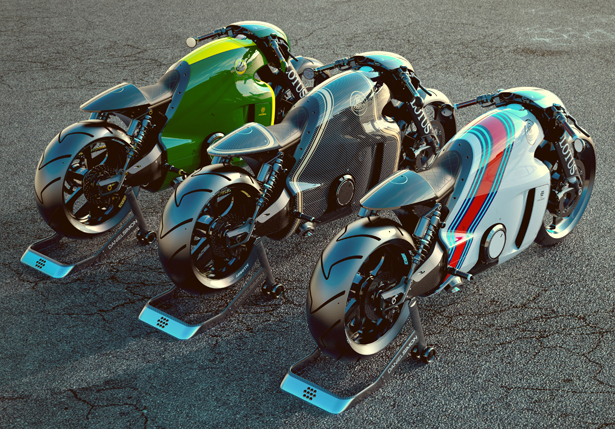 This futuristic bike will be available for exclusive production of just 100 units, so, for all superbike collectors or Lotus brand fans, you need to order now to secure your Lotus motorbike. 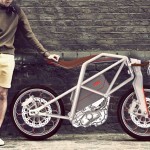 The first idea came from Dr Colin Kolles, he wanted to create a bike that isn’t just feel great to ride but also represent a beautiful piece of art in motion. 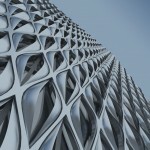 The result is this true state of the art technology with jaw-dropping aesthetic. 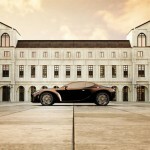 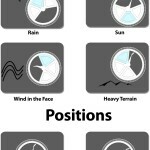 The balance between aggressive power and handling make the ride sensational, very impressive. 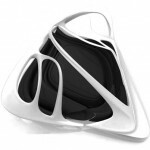 Tagged as Colin Kolles, Daniel Simon.